A trip to the bush with all your mates is indeed an exciting idea! 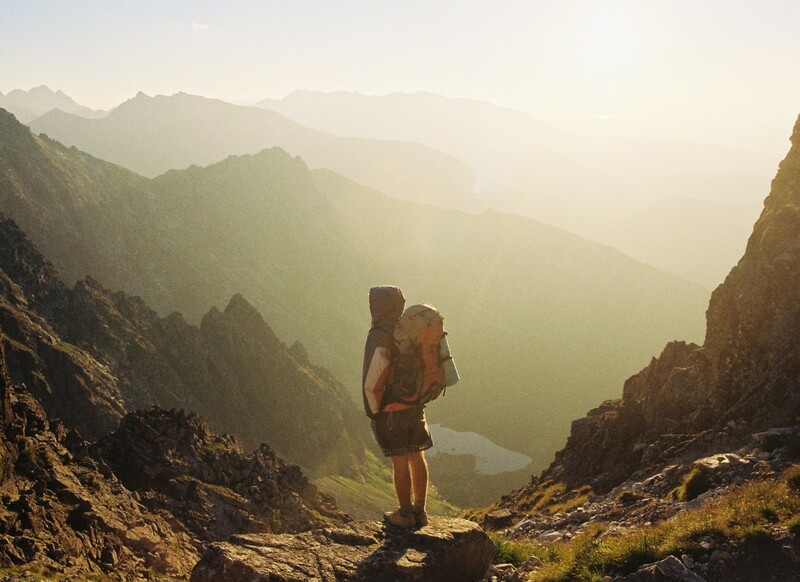 Just pack your bags and strap them on, pull on your boots, and you’re ready for the best camping trip of your life! 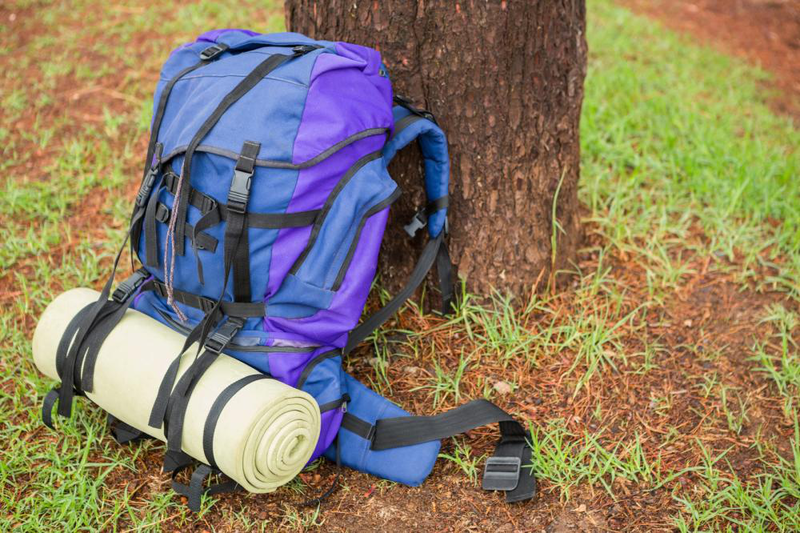 If you’re one of the many blokes and Sheilas who enjoy summer camping in the bush alone or with friends and family, you probably know enough about what gear to take along. If you’re someone visiting Australia or someone going camping or trekking for the first time, you might be wondering how to equip yourself! That apple pie your grandma baked last Friday, your wedding album, , and your favourite Master Chef Australia winner’s cookbook . . . yeah, maybe leave all of those out on that long awaited camping trip. It’s Bear Grylls mode on, definitely, but that isn’t to say you should be ready to eat frogs and not make any due preparations in advance. And the only thing these have in common is that none are ever in favour of a camper. This blog will therefore guide you through the basics of camping which you must carry in order for your trip to not be ruined. These iconic words were said by Bilbo Baggins of Bag End, who without a bag on his shoulders ran off to an adventure in the mountains. 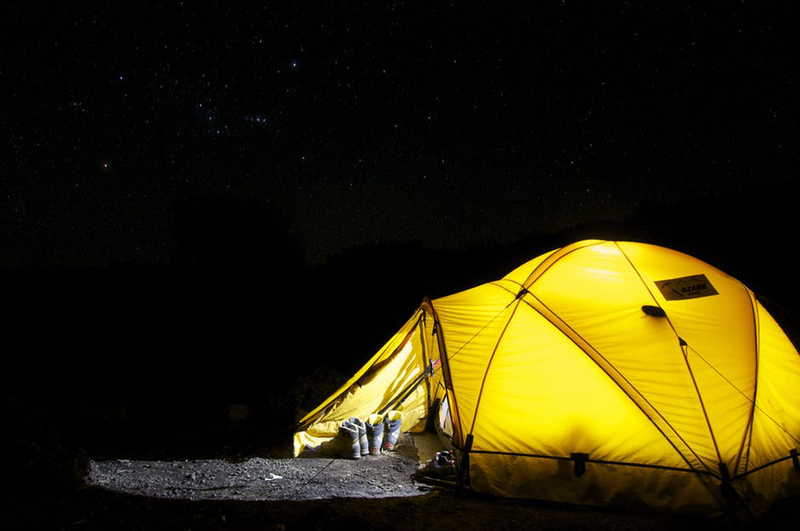 Everyone whose body is host to a restless spirit has shouted these words in excitement at least once, and good riddance too: camping is one of the most exhilarating experiences one can have in their lifetime. But unlike what they show in the movies, you don’t venture out into the woods wearing nothing but your Sunday best, and no matter how hard Disney tries there are no friendly Baloos or beasts waiting to take you under their protective wings. Out in the wilderness, it’s every man for himself. And it is for this reason that your rucksack has to be chosen and packed just right. 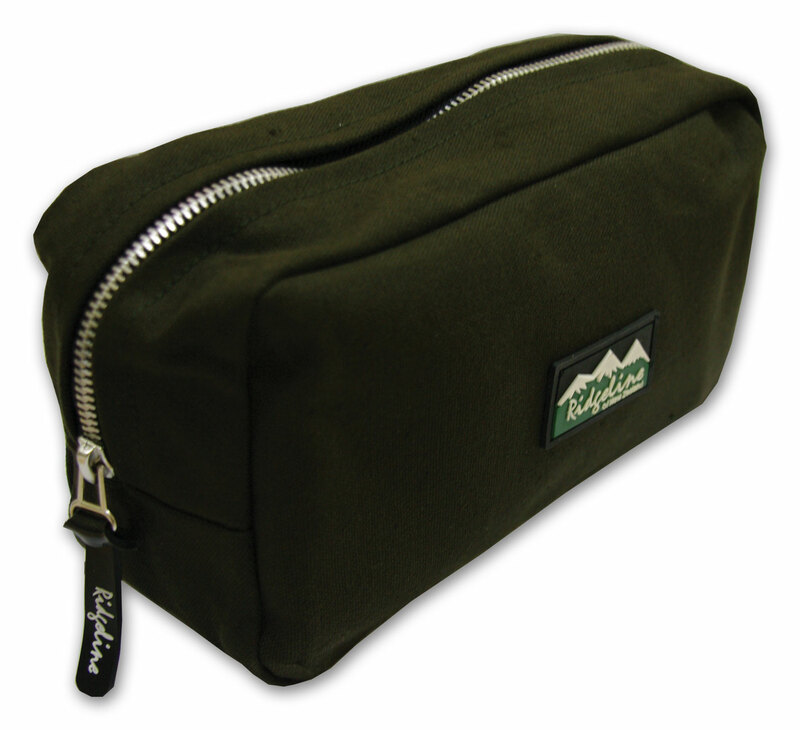 And since you are no Bilbo Baggins, this blog is all about helping you choose the right bag for the right adventure. Tough clothing is epitomized by Ridgeline’s design. Period. The company has been around for more than 25 years, and firmly believes in its message of quality outdoor clothing that’s not just comfortable, but also affordable for most people. 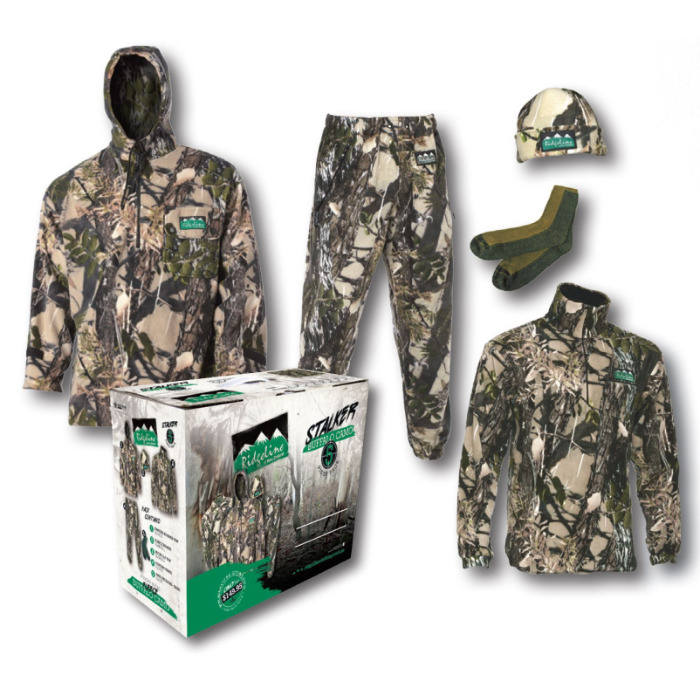 While Ridgeline prides itself on the characteristics of its unique custom fabric for outdoor and hunting uses, (durability, warmth, functionality, and comfort) its clothing is also fashion-forward. They have multiple clothing items that are great for daily wear and look amazing. Ridgeline is a name synonymous with durability and quality. And while they’re known for their jackets and boots, they make a ton of other products as well. Picking the right gear for your grand outdoor adventure can be a nerve-racking experience. You want to get it right the first time. Most people agree that there’s no more important piece of kit than your backpack. It’s always going to be on you, and you need it to be reliable. There’s nothing worse than finding out on the trip that your backpack doesn’t quite cut it.